Jeff Glucker October 9, 2018 Comment Now! 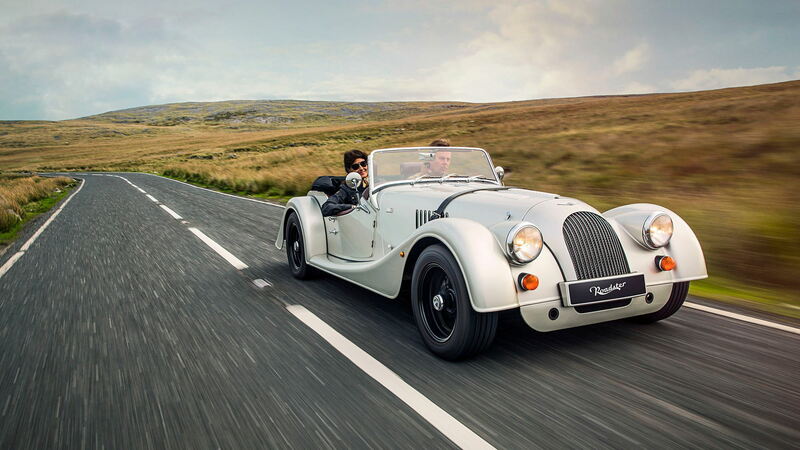 In 2019, the Morgan Motor Company turns 110 years old. 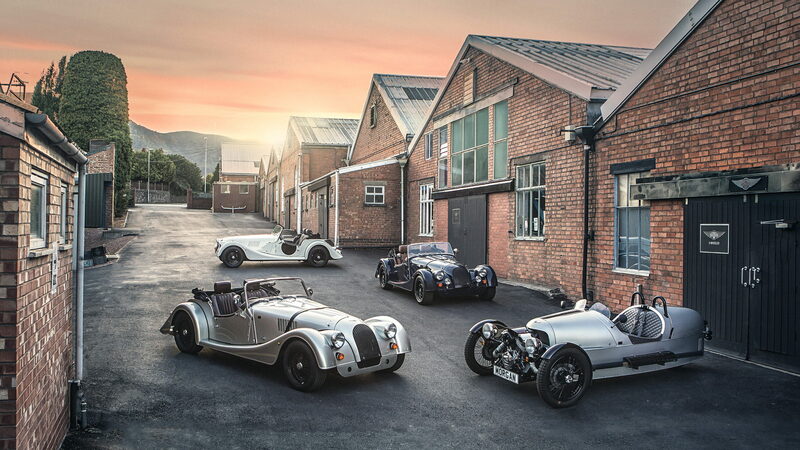 To celebrate, Morgan has cooked up a handful of special vehicles to commemorate the momentous occasion, the company announced on Tuesday They're called the 110 Anniversary models and a version of each will be offered for all four vehicles currently offered by Morgan. 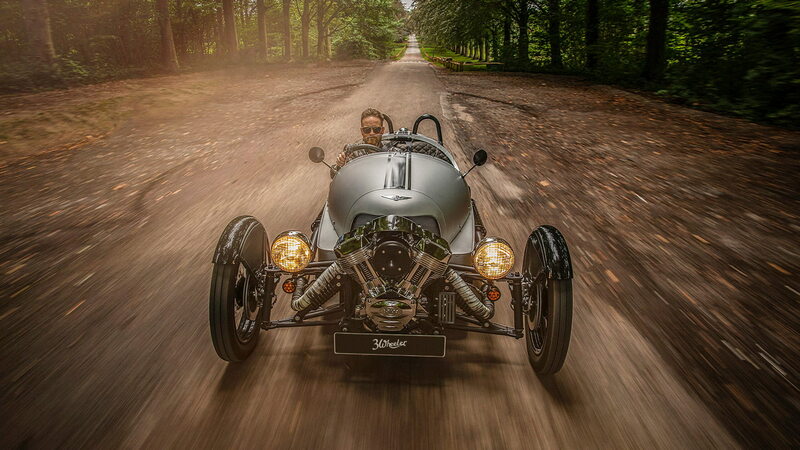 At this time, Morgan builds the Plus 4, 4/4, Roadster, and the 3 Wheeler. Each special edition will be given unique badging and a few upgraded parts for added performance and style. The Plus 4 and Roadster, for example, each are fitted with a revised front valence, leather bonnet straps, and a rear-exit sports exhaust. In the cabin, Morgan offers a choice between a leather or wood-rimmed Moto-Lita steering wheel. It's paired with performance seats that are finished in Yarwood leather. If the customer chooses, the 110 Anniversary logo can be applied to the headrest in either contrasting or matching stitching. For the 3 Wheeler, customers can pair any solid exterior color with a set of black roll hoops, black exhaust head shields, and a body color-matched engine cowl. Like the other models, the interior is paid special attention. Quilted leather stitching, storage pockets, and a special mohair tonneau cover are included on the 110 Anniversary model. All of the items listed are offered at no additional cost. The Plus 4 starts at around $58,000, the Roadster is about $72,000, and the 3 Wheeler is nearly $52,000. Those prices are directly converted from British pounds and include VAT. 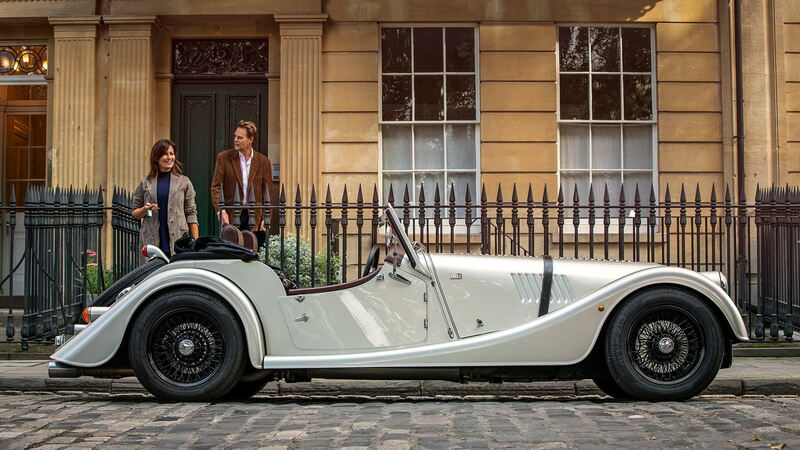 On the Plus 4 and Roadster, Morgan says the extras are valued at between $10,000 and $11,000. With the 3 Wheeler, those optional extras amount to more than $4,000 worth of freebies. 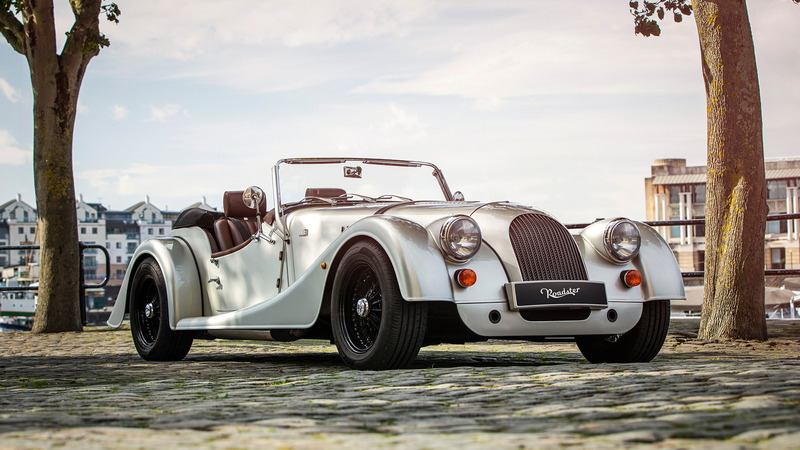 In addition to these upgrades Morgan is offering new Classic Rang’ and Metallic Range colors for all models. The British car maker says that this is just the first of many more celebrations of its 110th Anniversary. You can look forward to more from Morgan as we roll into 2019.